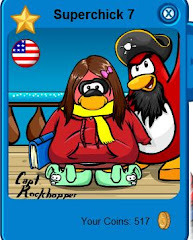 issue 149 of penguin times and penguin games coming near!!!! 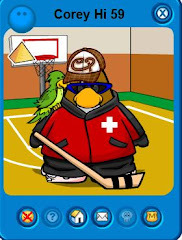 tommorow my penguins.tommorow is the beggining of the 2008 penguin games!!!!!!!!!! 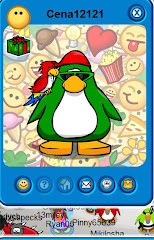 in other news,next thursday will be the the 150th issue of the penguin times!! !